THE FEDERATION FILES wins big at the IndieBOOM! film festival! There aren’t many film festivals that feature a category specifically for FAN FILMS, but IndieBOOM! was one of the first to do so back in 2017. In this, its second year, scores of independent films were submitted in a dozen categories (comedy, drama, documentary, animation, scifi/thriller, music video…you can view the entire list here). A panel of judges chose 47 films to make it as finalists, to be posted online and to IndieBOOM!‘s ROKU channel for viewing. From December 20 to January 5, the finalists were presented free for streaming, with over 600 hours of independent films viewed. The highest viewing totals in each category were declared the winners. 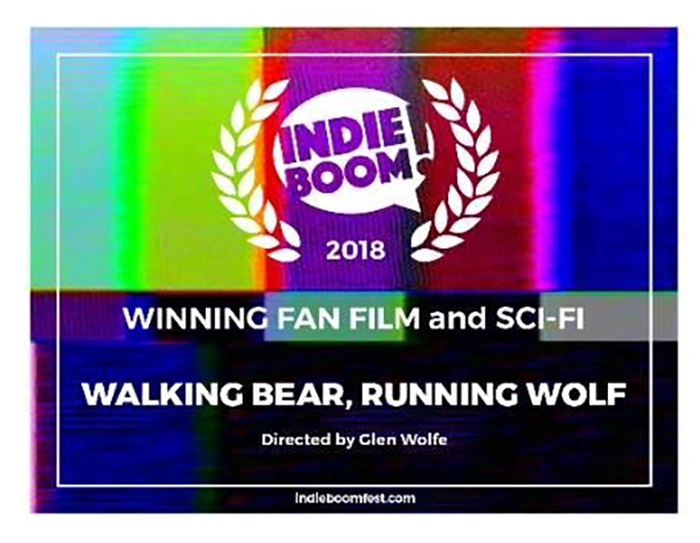 But “Walking Bear, Running Wolf” didn’t stop at just winning in the FAN FILM category! Glen Wolfe had also entered his production in the SCI-FI/THRILLER category…where the competition grew from five other entries to eight. But guess who won a second time! 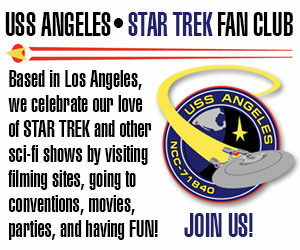 YOUR Star Trek fan film could WIN $500! Hurry! You’ve only got until November 3, 2017 to enter your Star Trek fan film for a chance to win $500! Yesterday, I told you about how some independent film festivals are beginning to add a new category specifically for FAN FILMS. 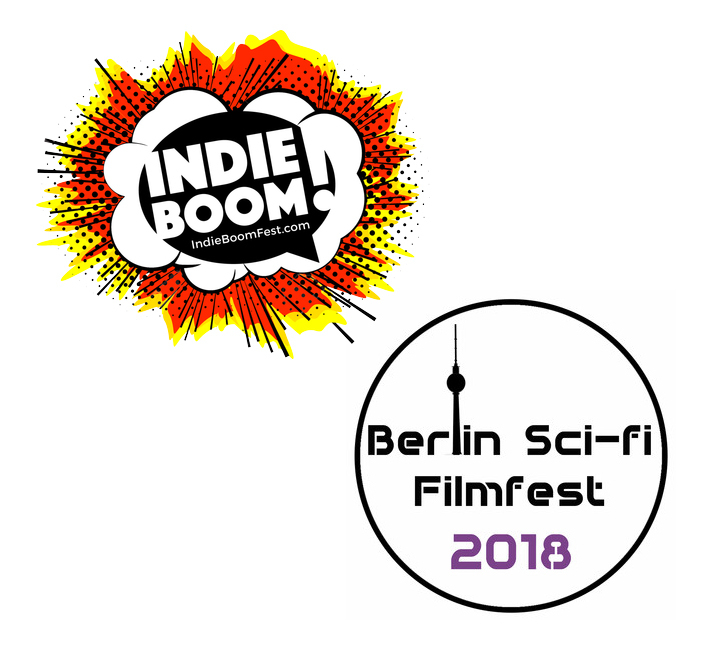 The Berlin Sci-Fi Filmfest has already completed its entry period. But there’s still a week and a half left to enter the New York-based IndieBOOM! film festival for a chance to win that $500 cash prize. Created by the team at the award-winning Art of Brooklyn Film Festival, IndieBOOM! is for filmmakers and short-form content creators working everywhere, in all genre categories. There are no restrictions on completion date, as long as the films run no longer than 40 minutes. So a Star Trek fan film that’s already been out for a few years is still eligible as long as it’s shorter than 40 minutes. Are you a super-fan who has created an amazing “trailer” for the superhero (or super villain) film you wish existed, a lightsaber battle set in a galaxy far, far away… or a film that dares to trek where no-one has gone before? Or maybe you made a film about one ring that rules them all. Whatever your fandom, we want to see your fan film! 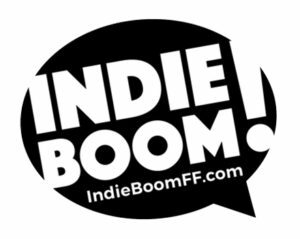 IndieBOOM!’s official selections will be chosen by a panel of industry professionals: critics, producers, writers, directors and actors. It’s also an interactive festival. IndieBOOM will give entrants tools to help them promote their films to their networks and increase their fan-base. The most-viewed film in each category (Comedy, Sci-Fi, Documentary, Fan Film, etc.) wins an award. Their jury of industry professionals will acknowledge a single standout film with a special Jury Prize, regardless of the views/votes. ​All winning selections will get a one year non-exclusive streaming contract on Brooklyn On Demand (which is carried on Roku to a worldwide audience and already has 16,000 subscribers). And the selection (from all the categories together) with the most views overall wins the Fan Favorite Award—and a $500 cash prize! So what are you waiting for? (Well, assuming you’ve produced a fan film, that is!) The submission deadline is November 3, 2017. Author Jonathan LanePosted on October 24, 2017 Categories NewsTags Independent Film Festival, IndieBOOM!